This has been one of the most often asked questions this year which is encouraging as one of the first pieces of advice is start small! Why? Because you’re less likely to give up growing your own if you don’t take on too much at once. So you’ve installed a couple of raised beds, you’ve cleared a space for some veggies somewhere bright and sunny in your garden, or you’re even planning on planting vegetables among your flower borders or in containers; now you’re wondering what you might grow in your small vegetable garden that will give you the most return for your efforts. 1. Grow what you like to eat – no sense growing spinach if you can’t stand the taste. 2. Choose vegetable varieties that are expensive in the shops – shallots, mangetout or early potatoes can all add a few extra cent to your weekly budget which means you may never buy them or they’re only ever special treats. 3. Choose leafy veg that you can harvest a few leaves off and they will keep growing (known as cut and come again), beans or peas that will keep producing the more you pick them, bulbs that will break up into smaller cloves or small vegetables that don’t take up much space. 4. Grow something different. Most supermarkets only sell the most popular vegetables with chards and pretty spinach varieties such as Bordeaux never seeing their shelves. Now’s a chance for you to grow something you’d like to eat and not be told what to eat by the Buyers. In no particular order, here’s a list of vegetables that have grown well in gardens I’ve worked with of all shapes and sizes. I’m not suggesting you grow them all at once, mix and match and see what grows well for you. 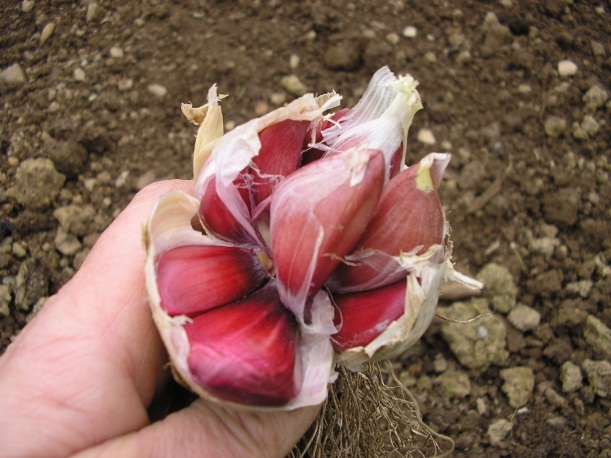 Shallots – a member of the Allium (onion) family, just one set (immature bulb) planted in the soil will develop into five or six shallots. They also store well over winter. 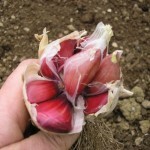 Garlic – again an Allium, when you plant one clove, it will develop into a whole bulb and is very easy to grow once you follow the planting guide. 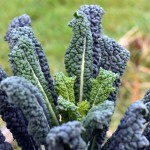 Kale – there are many types of kale from scarlet to Russian, curly green to Tuscany. If you harvest a few leaves off each plant, rather than stripping the plant bare, it will grow more leaves and keep producing for you for months, from late summer through to early spring. 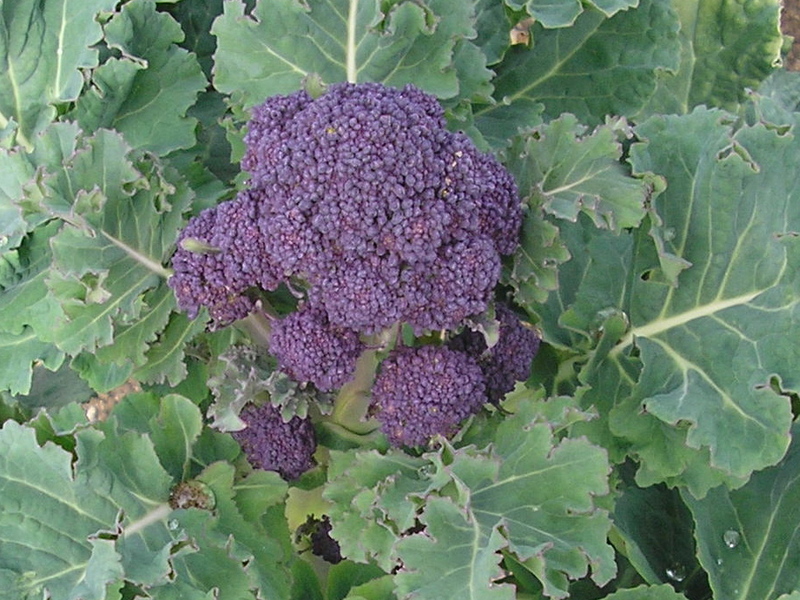 Purple Sprouting brocoli (PSB) – as with the kale above, keep picking the small florets from several plants and not stripping one bare. 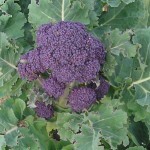 Also you’ll be eating this plant during late winter/early spring when there’s not too much else around to eat. 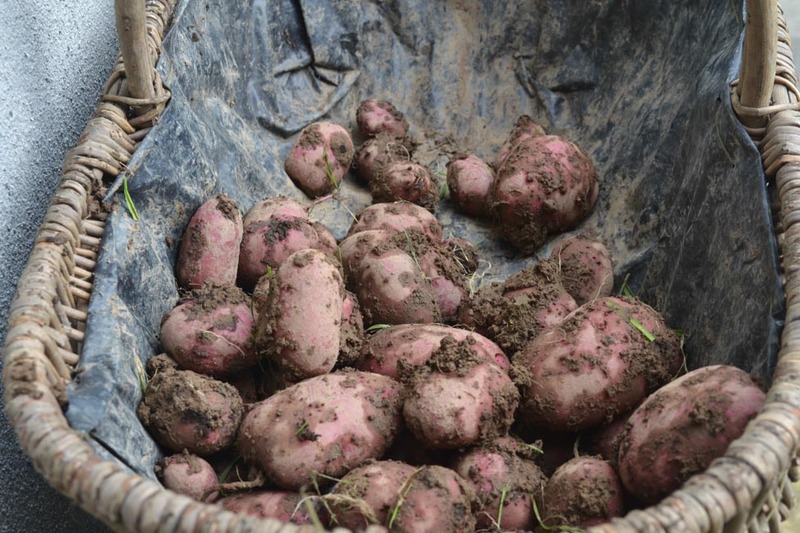 Early potatoes – if you’re keen to grow potatoes, not only do early varieties grow faster than their main crop cousins, they’re usually pricier in the shops and all being well, you’ll have harvested them before the blight. Earlies also grow well in containers. Mangetout – some gardeners don’t bother at all with peas finding them too much bother, but we eat mangetout before the peas form in the pods and are delicious eaten straight off the plant. If you miss a few when picking them, they will still form little peas giving you a second chance at them. 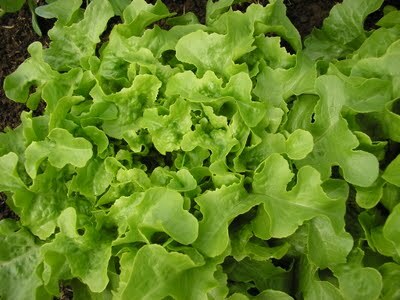 Cut & come again lettuce or salad leaves – there are lots of varieties of lettuce that the leaves are plucked off as you want them and not harvesting the entire plant. We’ve enjoyed many salad meals with just six plants! Beetroot – from your garden bears only a slight resemblance to that sold in the shops – it’s delicious plus you can eat the leaves! We steam the leaves as a side vegetable here in the Greenside Up kitchen. 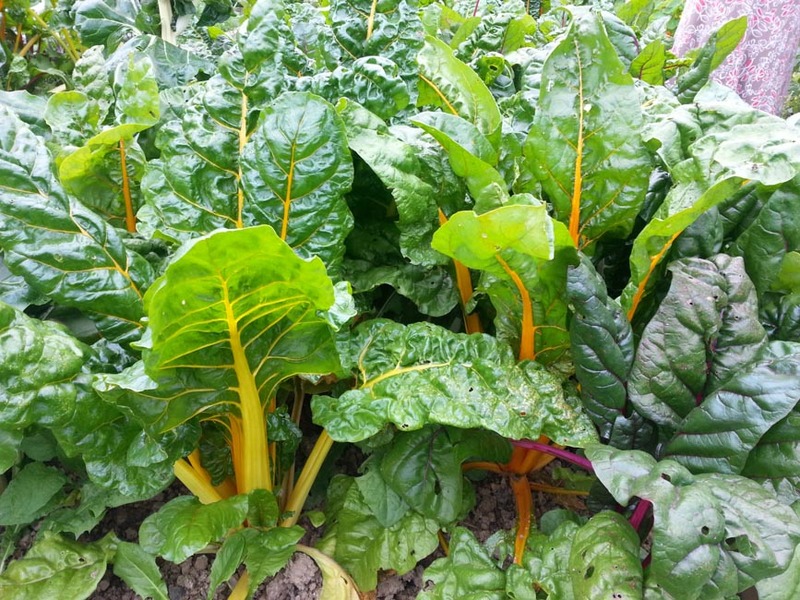 Swiss or rainbow chard and spinach – again, versatile cut and come again leafy vegetables that will just keep on giving for months. 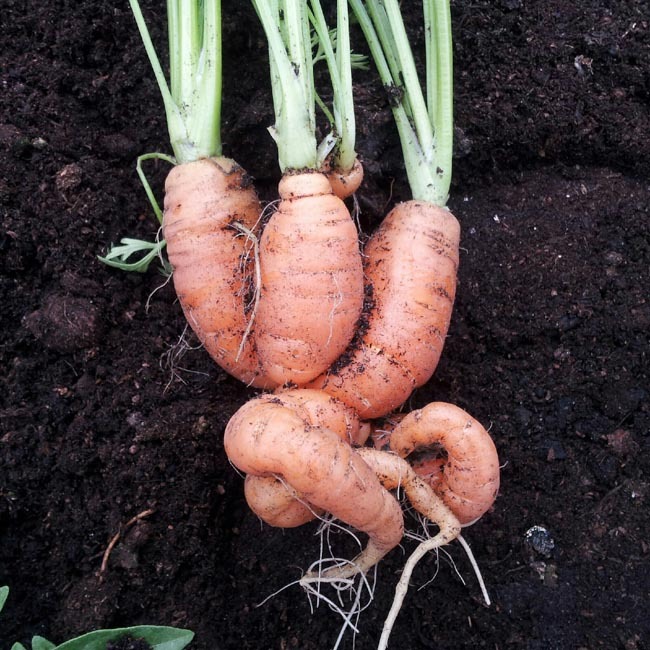 Early carrots – small round or early – most vegetable gardeners like to grow carrots but are surprised how long they take to develop! 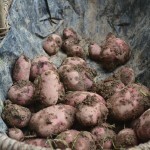 Choose small early varieties like Nantes or round Paris Market’s for something different. 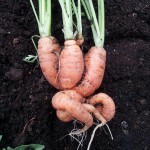 Chanteney carrots are expensive in the shops and are a deliciously sweet variety of carrot too. 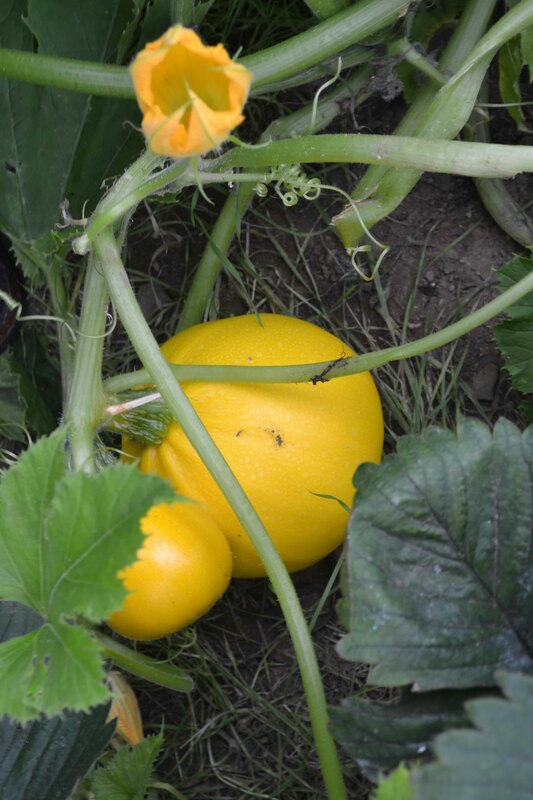 Courgettes – they can get quite large depending upon the summer and how exposed your garden is, but one plant of courgettes will feed a family for weeks! Plants can also be grown in large containers of multipurpose compost on a sunny patio. 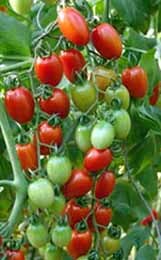 Cherry tomatoes – tiny, sweet cherry tomatoes will grow in beds, borders or hanging baskets and are a good choice if you’re new to tomato growing. 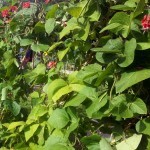 Runner beans – the first time I ever grew runner beans was in a large container outside the door with a makeshift wigwam frame I made for the beans to grow up. 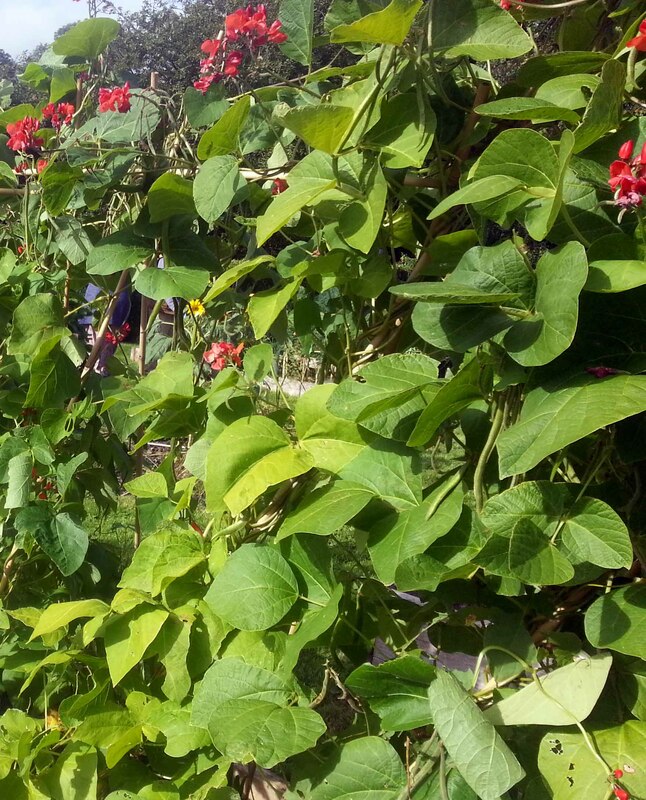 It provided enough beans for a few dinners and our children loved watching them grow! 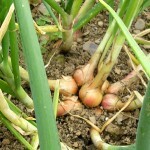 Herbs – all your favourite herbs (with the exception of basil) will grow easily outside. Either make a small herb garden near to your house, grow in window boxes or containers, or add them to the sides or ends of your beds. 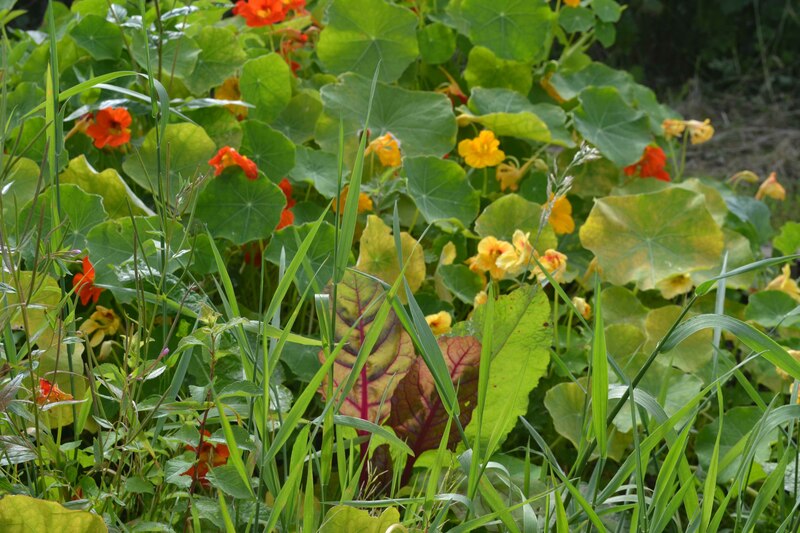 No vegetable garden would be complete without edible flowers that also act as companion plants – Calendula, French marigolds, Borage and nasturtiums not only bring colour and pazaz to a garden, they also bring pollinators in or can act as sacrificial plants the pests will eat first, leaving your veg alone. Lastly don’t forget that fruit, herbs and vegetables can be grown in containers too so if your beds are full of veg, why not consider growing some fruit outside your door or on your balcony. Have you any favourite varieties that would grow well in small gardens? 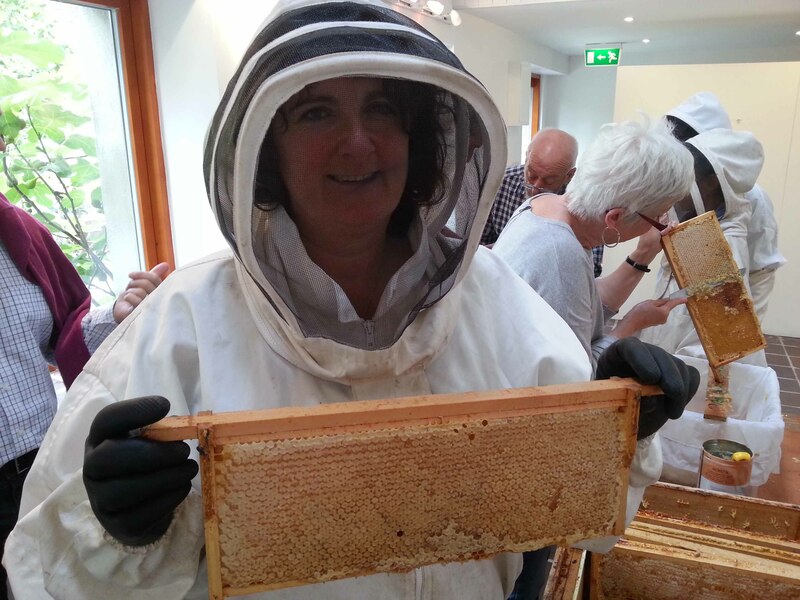 What a great blog for beginners or small gardeners….Great advise…! 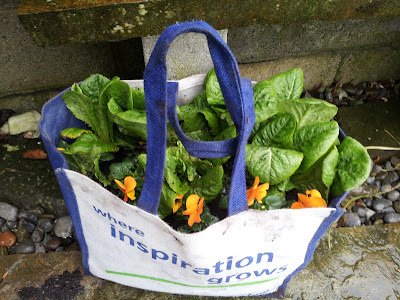 My few bob worth,being a passionate gardener also…. Definitely grow what you like to eat….. 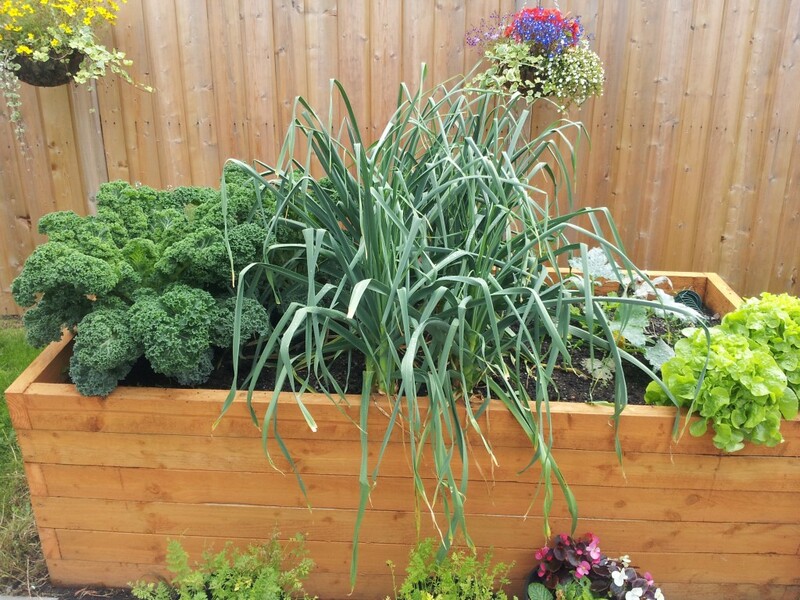 I grew Kale one year,but no one liked ,so just my point of view…. .PS Broccoli. 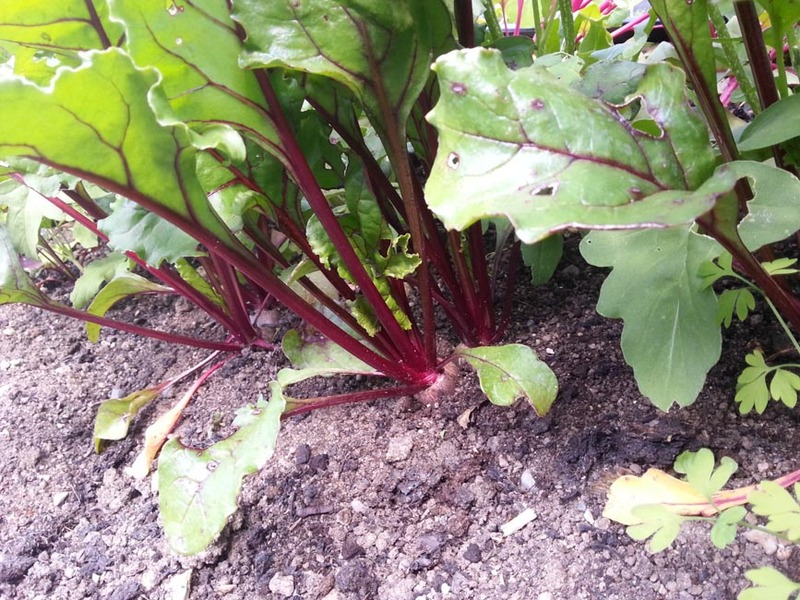 not for me, too long a growing for soo little..
Beetroot can be grown easily and then boiled and pickled,good keeper..
Perpetual Spinach is the BEST, lasts through the winter…. Just a small bit of feedback from another gardener who has been gardening for donkey’s years in Cork, Ireland. Good Gardening to you all. Excellent feedback, thanks for taking the time! All good points too and yes, get what you say about PSB though probably should have added ‘instead of cabbage’ which I think are a total waste of time and space in a small garden. 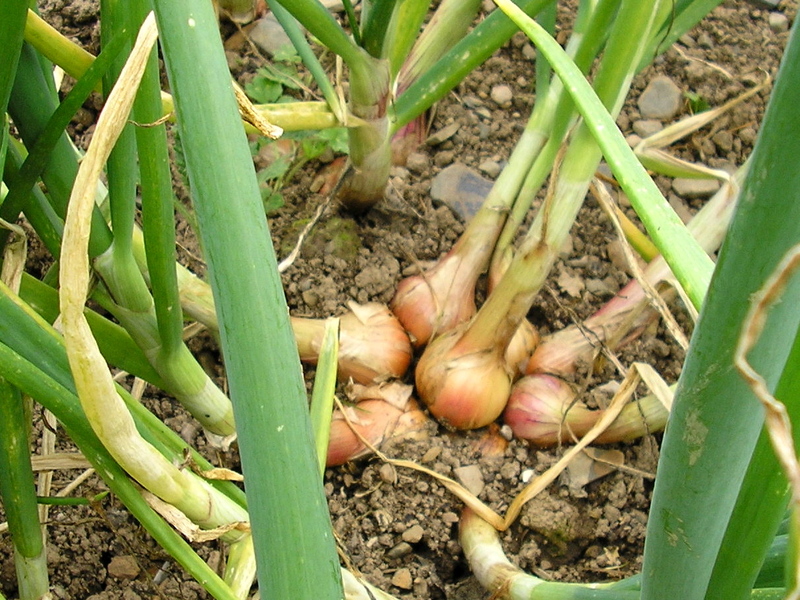 Yep, went for the shallots instead as thinking very small space but would be hard to imagine a veg garden without any onions at all. Someone on twitter just mentioned cucumbers too as they grow vertically. 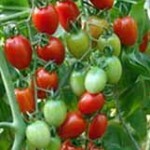 I have lots of outdoor varieties coming up as seedlings now. I did shallots one year and they were all stuck together…too much trouble for small onions, I like ordinary onions small better ! Cucumbers ok too, but they repeat on me. 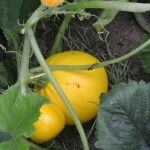 If anyone is growing courgettes/Zucchini, please only grow a FEW plants….they grow and grow and grow…lol! I’ve very inexperienced, but was thinking that cabbage would be a good one, because it keeps for a while and it can be pickled. I assumed that because they are a staple in lots of cultures, there was a reason for this. We currently eat cabbage about 2x/week, but I also like saurkraut. I shouldn’t grow cabbage? Number one rule of vegetable growing is grow what you like to eat, so grow cabbage if you love them. However, cabbages take up a lot of space while they’re growing, only to harvest the one head. That is why kale, PSB etc work so well in small gardens as the leaves/florets are picked as they’re needed and the plant still grows. 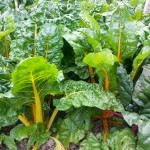 Hi enjoyed reading yur comments,im a vegetable grower and get so much enjoyment from it. Last yr I invested in a tunnel and its the best thing ever Ive run out of space already. At the moment Im giving away my veg as I have too much for our use. Ie courgettes,beetroot, lettuce,turnips x the list goes on. Happy gardening to you all. Hi Mary, yes I know exactly what you mean. We’d like a second tunnel as our season is quite short outside. It’s nice to be able to give it away too though and give people a taste of real food again. Impressive write-up! Great list of vegetables for the small garden. A great gardening information indeed. Thanks a lot for sharing with us. Hi – how many plants do you think I can grow in a 24-in L x 20-in W x 10-in H Resin Raised Garden Bed and any suggestions on what would work best? That’s a tricky one to reply to in a comment Shari. It depends on several things including what you like to eat, where you live, where your container will be located for instance. If it helps to know, I am in NY, outside NYC and I like everything. I was mostly concerned about the size and if I should buy this raised garden everyone is giving great reviews on. It will be located in the front of my house where here is plenty of son on my porch. I was thinking a row of herbs and the second row cherry tomatos and cuces or peppers. You’re welcome, glad to be able to help 🙂 Good luck with it. 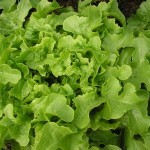 i have lovely mixed lettuce plants but they are infested with what looks like green fly how do I get rid of it? Sounds like aphids as I’ve seen them on lettuce before. If you can direct a hose at them they’ll spray off. Great article! I just moved and the balcony seems to become a nice small garden. Thank you for the vegetables information. All the tips you’ve shared are very useful and I’m on my way making the project come true. Wish me luck! Carla you’re welcome and good luck! Loving the service you offer to look after people’s gardens when they’re away too. Great idea! I’ve stopped going away in the summer for fear all my vegetables will die. Thanks Fiona, glad it helps. Great info, I am so excited to start growing some herbs and veg in my garden, can I ask you though, my balcony has little use as it is fairly shaded until about 3pm when the sun directly shines on just one corner of it in summer time….could I grow much on it, I was hoping herbs, I grew a few herbs years ago in the garden,but my dogs long hair got tangled around most of my Rosemary and I didn’t fancy eating it then! I’m new to all this, vegetable garden area ready for planting now. Is it ok to plant seeds outdoors now or is it best to keep indoors till sprouted then move outside? May is the best month for planting in Ireland though I’d hold off planting outside tender plants such as runner and French beans, courgette, pumpkins or tomatoes. 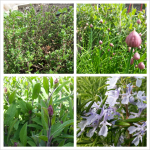 As its so damp at the moment I’m bringing plants on from seed and planting them outside when they’ve grown a bit. This will give them a bit of a chance against all the slugs and snails, the seedlings won’t be quite so vulnerable. Very helpful post!! As an apartment dweller it’s really difficult to know where to start with so little outdoor space. This gave me some good starting ideas. The only edible plant I have on my balcony right now is kale, and for some reason the stalk has grown super tall and the leaves are very sparse. Any thoughts on how to get a better yield from this plant? Apologies for the delay in responding Natassja, I missed your question. 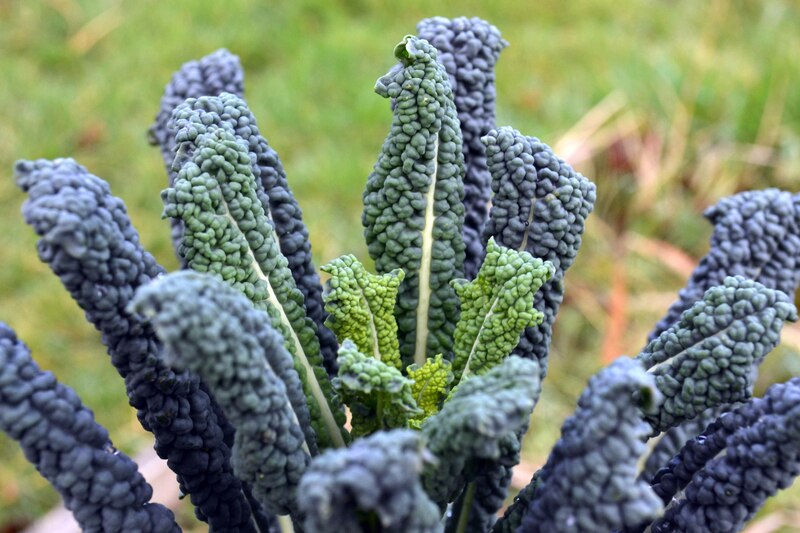 Kale and any of the other greens in the Brassica family need lots of nitrogen to feed their leafy habits. If you have space to make a nettle brew that can be watered onto the plants that might help. Also ensure your pot is large enough and you’ve got lots of compost on it. Here’s a link to a fertiliser brew recipe. I would add Okra and Jalapenos for sure, but I’m in Texas. I found this post very useful for me. Thanks for sharing. I will let know my friends as well.